Avnet, Inc. announced results for the fourth quarter and fiscal year ended June 30, 2018. 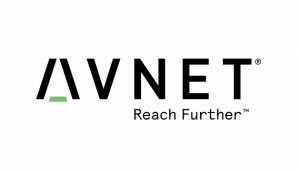 “We closed fiscal 2018 with great momentum in revenue growth, earnings and cash flow generation,” said Bill Amelio, Chief Executive Officer, Avnet. 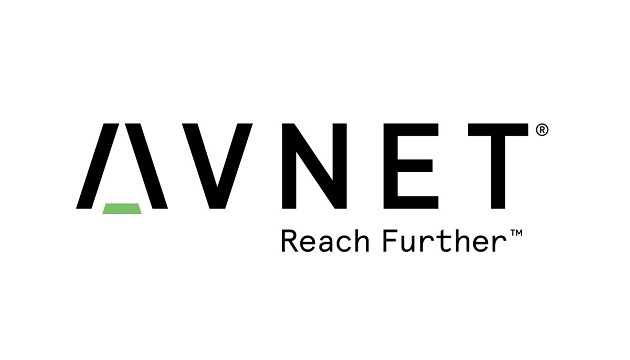 “Avnet’s unique ecosystem gives our customers access to an unparalleled suite of capabilities. We can now guide our enterprise and startup customers alike from idea to product and product to market. We do this by reducing complexity and delivering solutions that get products to market quickly and cost effectively. Our ecosystem is foundational, and when coupled with our ongoing transformation initiatives, we see a very exciting road ahead”, he added. Next articleRadware Wins Frost & Sullivan’s Web Application Firewall Vendor of the Year Award.